Comforting and a nice dosa... but the name is a new to me!!! Never heard of this dosa,in Malayalam Thavala means frog,i aws shocked to c the title,anyway i know it has nothing to do with Thavala....nice healthy recipe,will try it for sure..
even my mil is from north arcot dt.Tavala dosai looks yum.nice authentic recipe. Nice and yummy dosa, looks delicious. 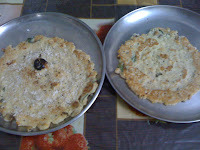 Lovely dosai.. Heard abt Thavala adai, but not dosai.. shud try this! I am from North Arcot and just came to know that it is a North Arcot dish. Whenever my grandma made thavala dosai I would eat to fill and never bother to know anything else. Got nostalgic. Need to make it soon, myself. Thanks, Vidhya. 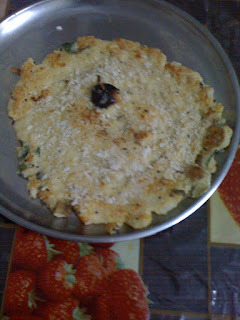 My grandma says something thavala adai,not sure abt the recipe,thats a nice post!